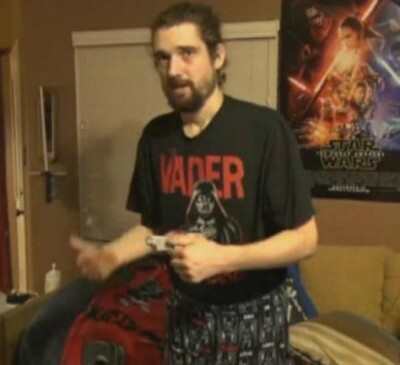 Daniel Fleetwood, the cancer patient who pleaded with “Star Wars” filmmakers to allow his to see the movie before he died, got his wish. Fleetwood, 32, was invited at a special screening of “Star Wars: The Force Awakens” ahead of its Dec. 18 release date thanks to the movie’s creators. Now What Happens To Whitney Houston’s $20 MILLION? 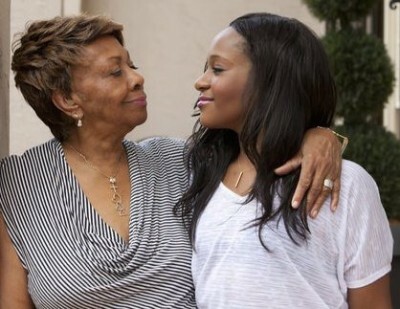 Bobbi Kristina has died, but now what happens to the inheritance of her late mother’s $20 million fortune? 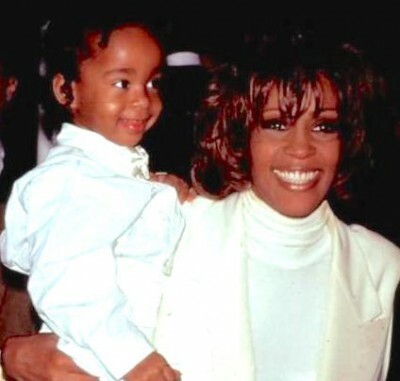 After Whitney Houston died, it was revealed she had left all her money to her only daughter, Bobbi Kristina, but Whitney insured that if anything happened to Bobbi Kristina, the disbursement would be determined by her wishes, and not her daughter’s. A new report says, Bobbi Kristina may be clinging to her final hours. Family members were spotted gathering on Friday (July 17) due to fears that she was close to death. Other evidence showed, Pat Houston, making her third visit to the hospice within 24 hours and the arrival of a hearse backed up to a white tent also fueled speculation. Bobby Brown‘s sister Leolah is outraged over news that broke saying someone is hawking a photo of Bobbi Kristina reportedly laying in her deathbed. Apparently, the person selling the photo is an extended family member. Bobbi Kristina‘s condition has worsened, so much so, her father, Bobby Brown has “rushed to her side” at a Georgia hospice care facility. 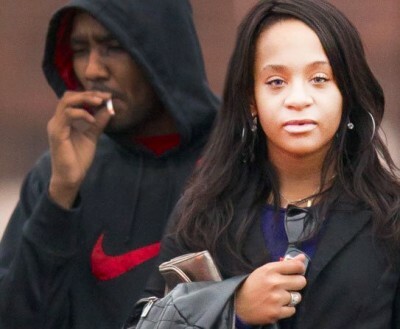 The estate of Bobbi Kristina, Bedelia Hargrove, is suing Nick Gordon, her boyfriend, over a sinister plot which included Gordon stealing cash and physically abusing the daughter of the late Whitney Houston. Bobbi’s estate filed a staggering $40 million lawsuit against Gordon accusing him of illegally transferring funds from her into his account, including a single $11,000 transaction that transpired after she’d fallen into a coma. Sad news today as we are learning, Bobbi Kristina is being moved to long-term hospice care after attempts to bring her out of a medically induced coma back in February resulted in violent seizures, Essence is reporting. B.B. 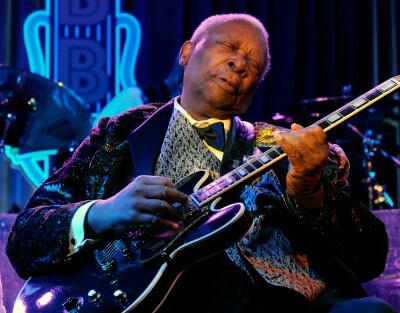 King, known the world over as the “King of the Blues” has died. He was 89. King had fought a long battle with diabetes and finally passed away in Las Vegas, his attorney confirmed. Our thoughts go out to B.B.’s Friends, family and fans at this difficult time.